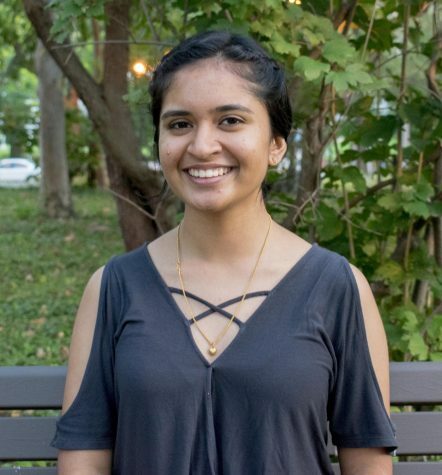 Smruthi Maganti is a third-year student studying biology with a minor in public policy. After a year of copy editing, this is her first year as the A&E editor. When she’s not working for the newspaper, she researches extinct mammals and volunteers at University Hospitals. She enjoys taking naps, watching movies and TV shows and baking. If you have any questions, or if you want to know how to make eggless chocolate chip banana nut bread, you can find her at ssm103@case.edu.